Let me just say, I’m so excited! I’ve been to another book club on Sadie, and I had so much fun. The ladies were so nice, and they remembered the characters so well, it was awesome. They even served college-guy refreshments like orange juice, cold cereal, and pizza. How cool is that? At my book signings in Utah, I loved talking to everyone there, too. And e-mails I’ve received, and facebook messages. Wow. People have been so stinkin’ nice. One of my favorite things is hearing people’s questions and comments about the book. Things that stick out to them sometimes surprise me. I know I wrote all those words, but some have slipped through my memory, and others are interpreted in cool ways by some readers. It’s been fascinating to hear their/your comments. Since I’ve been asked to talk about my book, and since I prefer to talk about what people want to hear, and not what makes me obsessively obnoxious, I’m opening the discussion up to all of you. Think about it as an online book club (of sorts). So . 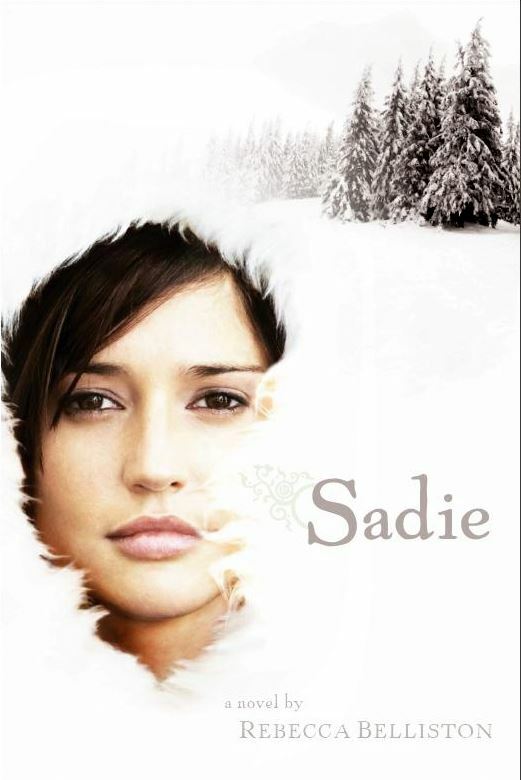 . .
What questions do you have about Sadie? What things did you wonder as you read? 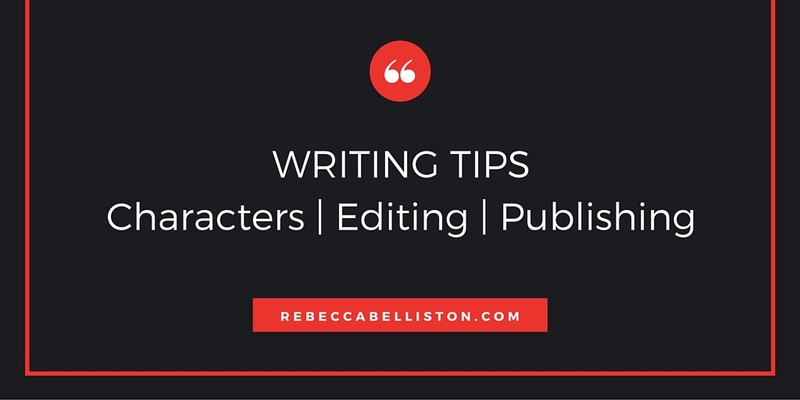 Do you have questions about the writing process in general? Pretty much anything you want to ask, ask. I’ll do my best to answer. Just comment below (you can comment anonymously if you prefer). Or ask on facebook or twitter if those are your social mediums. I check all three regularly. I’ll leave this post up for…well…forever, so even if you find this down the road, feel free to post your questions. Sadie Dawson thinks she has the perfect life until one misunderstanding leads to a brutal event that changes everything. Terrified, she flees her boyfriend’s wrath, two FBI agents, and her “perfect life.” Lost in a Montana snowstorm and desperate for refuge, she’s rescued by four quirky guys on their annual holiday ski vacation. But even as her physical wounds heal, Sadie wonders is she will ever be able to escape the clutches of her wealthy and determined boyfriend. While her heart tells her there is more to a perfect life than diamond necklaces and elegant dinner parties, Sadie doesn’t know who she can trust. And just when her heart settles, she finds herself abandoned by the one person who swore to protect her for a religion she doesn’t understand. Will she have the courage to follow her heart and find the life that is perfect for her? How did you come up with the names for the characters? A mixture of a lot of places. Some are random names I pulled from the internet or facebook. The Spanish names, like Guillermo and Marcela, are from my husband. He served a two-year mission in Argentina, and those were his two favorite names. He wanted to name our kids Guillermo and Marcela, actually. Well…naming my characters worked out a little better for me. :) Fun side, variations of my five kids names are in the book. They are Josh’s siblings. They love that they’re in there, which makes it fun for me. You should know. LOL. But I think I had a list of 30 titles at one point. Sadie definitely fits the best since the book is about her figuring out who she is (and who her boyfriend is). Incidentally, her boyfriend never calls her by the name she loves until the end. Plus, I loved how she got the name Sadie. S. A. D. are her initials, which then turned into her nickname. 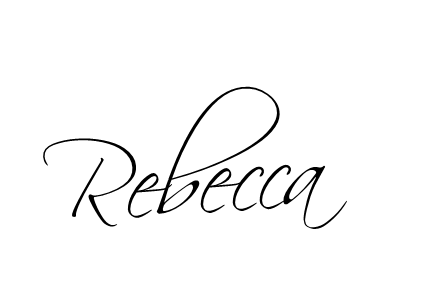 I had a good friend in college with the same kind of situation where her initials turned into her nickname–although it wasn’t Sadie. Who is was favorite character to write? I loved writing the four boys. They were all so different, that them playing off each other all the time happened naturally. A few times, I had to reign them in. :) But if I had to pick one, i would say Trevor. Writing his character was a blast. He still makes me smile. Hopefully he made other people smile, because most of us have known a Trevor or two. One of my favorite Trevor scenes was cut in the editing stage. I might have to post it on the website sometime. How long did it take you to write Sadie? Three weeks, which I know is unheard of, but the first draft was extremely ROUGH. Like choke on your bagel rough. I spent three years editing it. It was a crazy process because every time I would think it was done, I would open the document up again and see a whole new slew of problems. Some of my favorite scenes now were not in the first draft at all. In the end, I love editing more than writing. 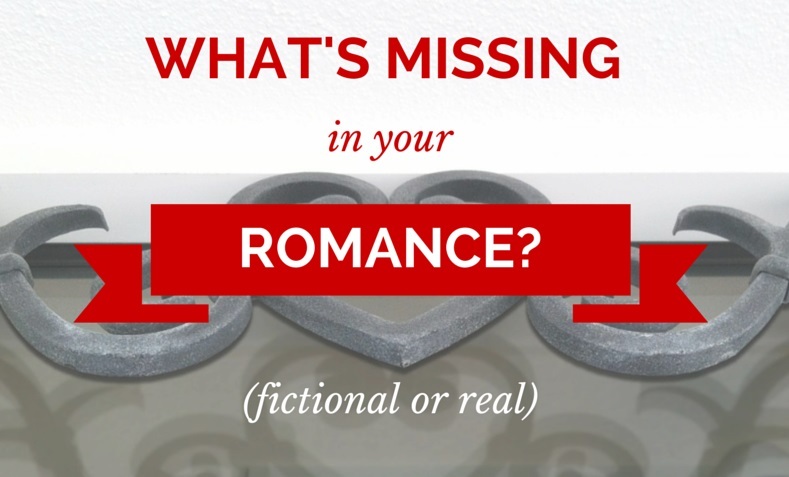 It’s the icing on the cake, the small details that changes an okay book to a great book. Is it expensive to have your book published? No. Not at all. With SADIE, my publisher paid all of the publishing costs. With my current series, CITIZENS OF LOGAN POND, I only have to pay for editing or design work–both of which could technically be done for free. Previous Previous post: Friday Funnies: Fish and Cats and Monsters, Oh MY!